with 28% protein and a minimum of 8% carbohydrates. Modern Bakery opened in 1975 as a relatively small scale family run bakery. With 80 employees and many of the products being manually produced. 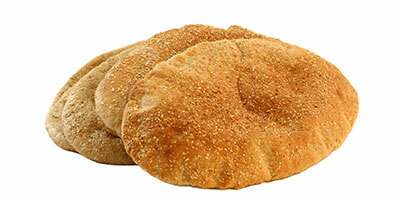 Modern Bakery began business by supplying the region with Arabic breads, pastries, Arabic sweets and confectionery. 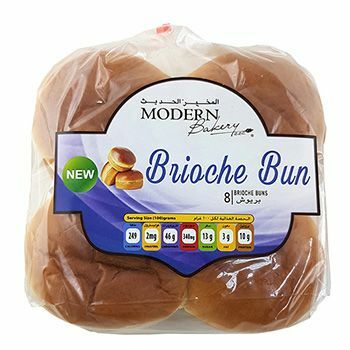 Today, Modern Bakery is the leading bakery in the UAE, however it remains family run. 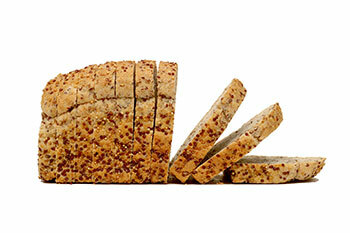 We have a workforce of over 1,500 and the capacity to produce 1 million buns and rolls alone every day. Our range of products has diversified and expanded to meet the needs of the growing customer base. 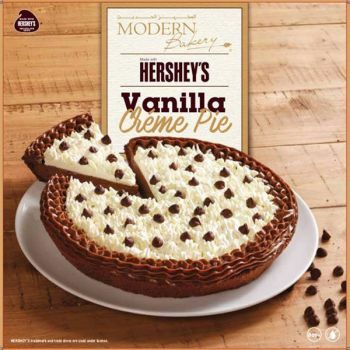 Modern Bakery now produces 2,500 different types of bakery items, breads, pastries, Arabic sweets, confectionary, muffins, cakes and biscotti’s are just a fraction of the variety of products. Even with a large product base we still surpass our competitors with superior customer satisfaction and consistently excellent quality of goods. Quinoa is one of the world’s most popular health foods. 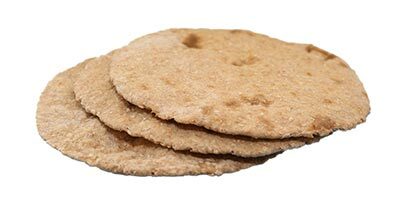 It is high in various important nutrients, including protein, fiber, iron, magnesium and potassium. 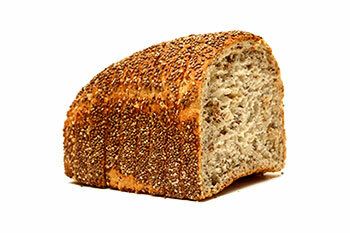 Boost Your Omega 3 with Modern Bakery's Chia Bread. With more omega-3 fatty acids than salmon, a wealth of antioxidants and minerals, Chia seeds have been dubbed the "the ultimate super food"
Modern Bakery's range of protein bread packed with 28% protein and a minimum of 8% carbohydrates are great for people following a high protein diet. 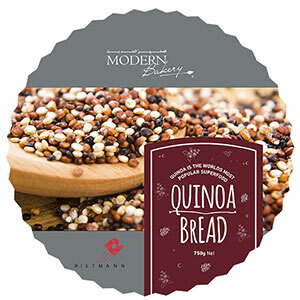 Modern Bakery's range of gluten free bread products are designed for consumers following a gluten free diet or those wishing to reduce their gluten intake. 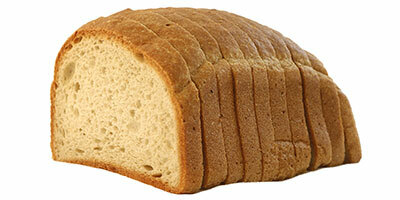 Modern Bakery Yeast Free Bread For health conscious consumers. 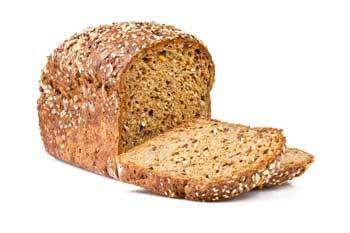 Yeast free bread has many benefits and is recommended for people suffering from Diabetes, Candida and other digestive problems.